"Wait a moment. I can not submit support tickets! Now, what!?" Don't Panic! 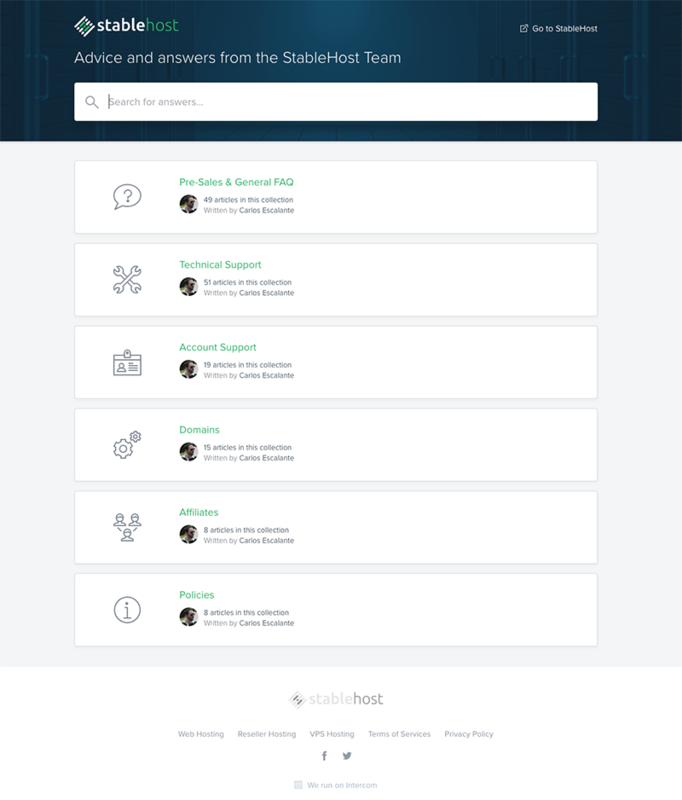 We have been hard working on our new customer support platform, and it is online now after some weeks of data migration and setup. This is a conversation-like platform provided by Intercom. We will keep our average reply time up to 20 min, but you can expect an improvement of that number during the following days. Ok, but how can I get Support now?! Don't forget to use the same e-mail address you used to register the account so we can recognize you as our customer. You will be able to reply the e-mails to continue the troubleshooting, just like a standard e-mail conversation. Tip: If you already submitted multiple cases under our new support platform, you will be able to reach a full list of these cases on the "See previous" link, just at the right side of the "New Conversation" button like the Fig. 3. shows. This will be your conversation history now. Tip 2: If you have an active conversation in our platform and you need to leave, you can close the window. The Intercom Platform will redirect the conversation to your e-mail, in that way you can reply from your e-mail address and you will always keep track of your cases no matter where you are. We also introduced our new Help Center for our Articles, FAQs, Knowledge Base, etc. If you are reading this article is because you are already visiting it. 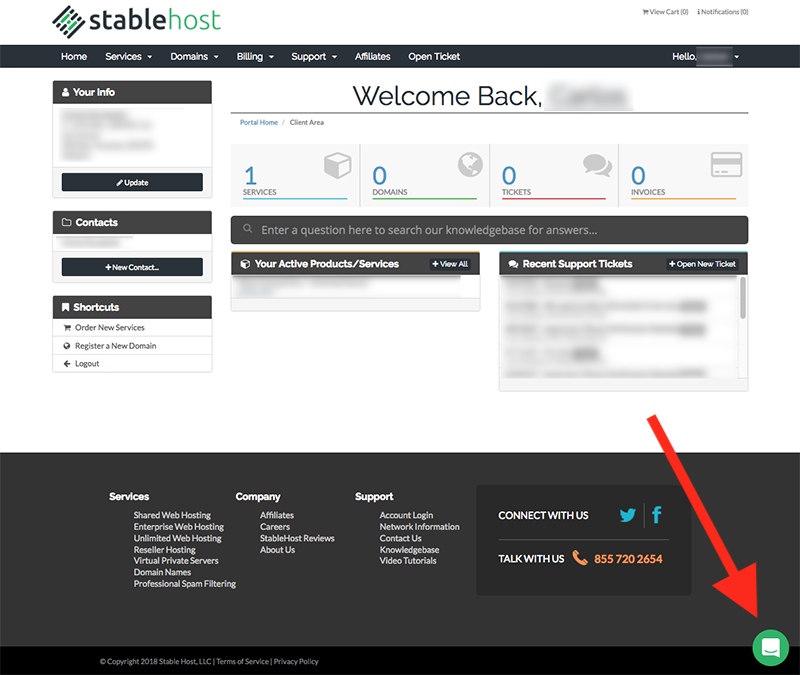 The direct link is https://support.stablehost.com/ and you will have always access from our Website.